Thanks to its specific experience in sectors with the highest levels of technology, Parker ITR is able to act as a reliable partner of the end user, capable of solving any problem and ensuring from the very beginning the co-design that is indispensable nowadays. The in-depth knowledge of materials, processes and machinery is the perfect compliment to the dynamic nature of the market. The ITR industrial hose production unit has long-standing experience in the manufacturing and supply of high quality industrial hoses that meet the demands of today’s market. 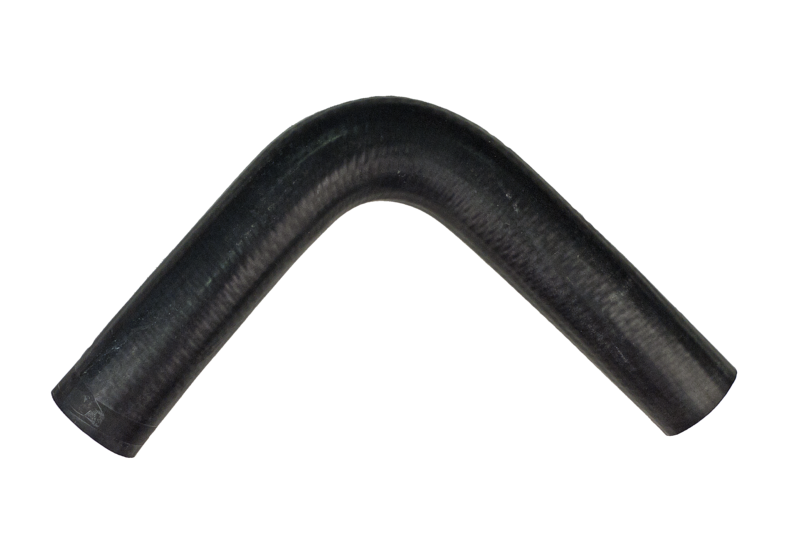 The extensive food and beverage hose range caters to most requirements in the food preparation industry. 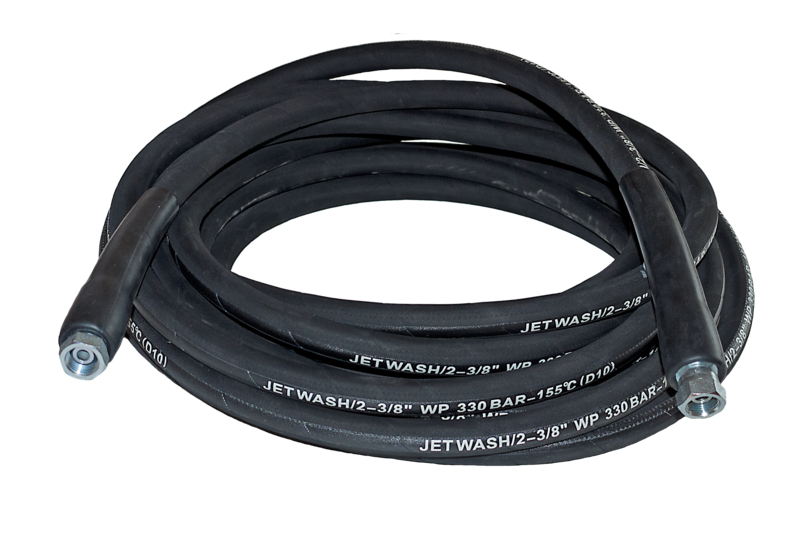 Designed for the transportation of beverages and foodstuffs, most of the hoses are manufactured with a taste and odour-free inner tube. All of the food hoses meet major international requirements. 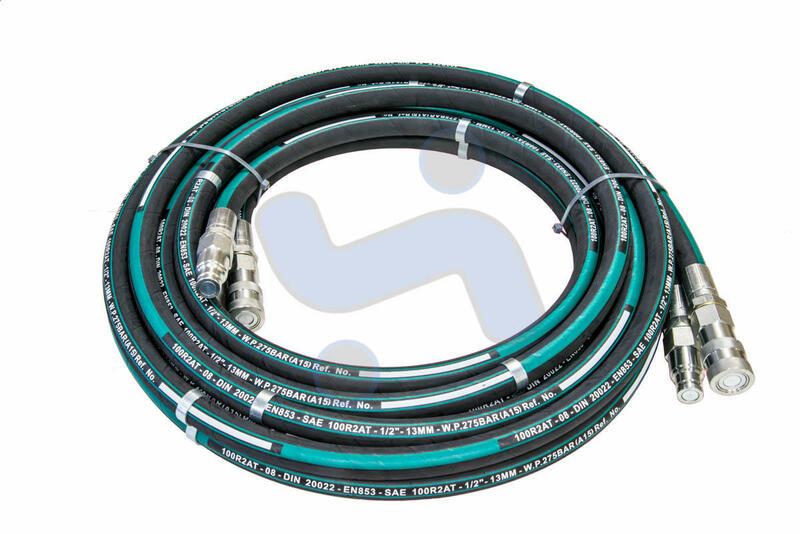 Our chemical hose range fully complies with the EN 12115 standard. 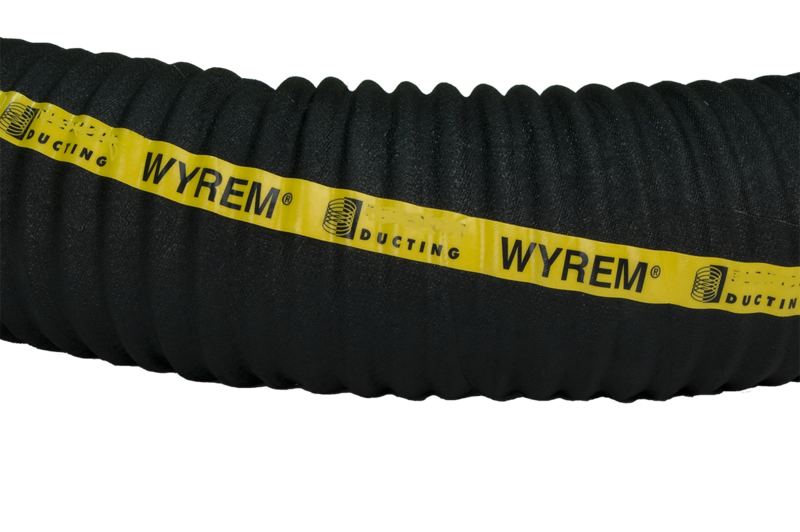 The hoses are specifically designed to resist a wide range of aggressive chemicals. The POLIAX UPE SM hoses can be used as suction and delivery hose for a wide range of fluids such as industrial acids, alkalis, oils, fuels and solvents. 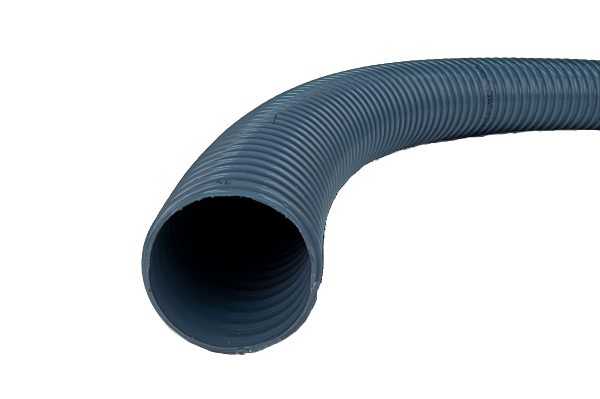 We have a large range of material handling hoses for many applications, including sandblast hoses, high pressure concrete hoses and hoses for conveying food in granular or powder form. 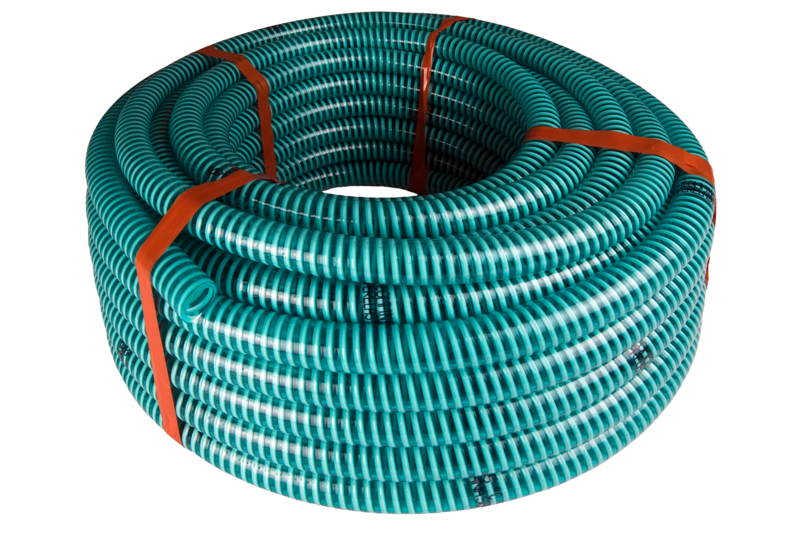 Parker also manufacture a wide range of multipurpose hose for different applications, particularly versatile. 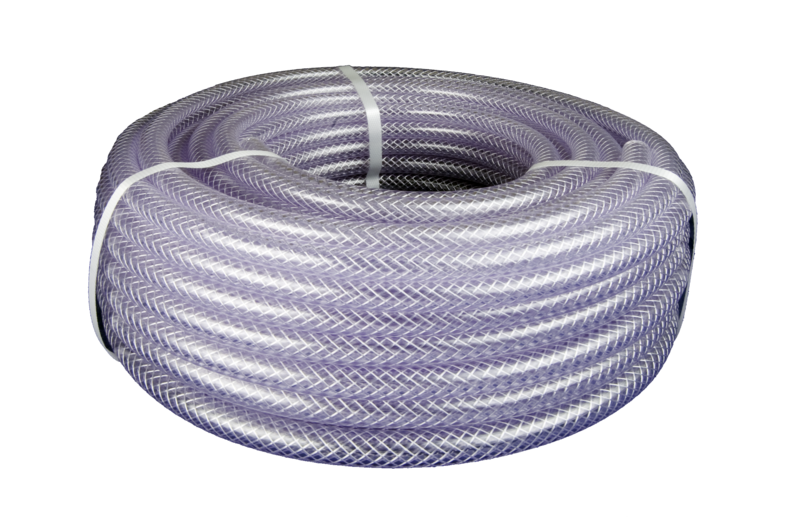 For example PYTHON (for hot water, light chemicals) and OILPRESS (high quality hose, flame retardant) give the end users maximum quality assurance and control resulting in the Parker guarantee of product excellence. Size range: I.D. : 6mm to 100 mm - Working pressures: 1.0 MPa to 10.0 MPa. Automotive and boat hoses specially designed for air brake systems, unleaded petrol in car engines, gear box lubricant, for use in LPG engines, in small craft inboard engines and pumps. They fulfil the international standards such as DIN 74310, SAE J 200 and EN ISO 7840.